I’ve opened you guys up to the idea of shopping on Gumtree a few months ago and now they’ve made shopping with them even easier by launching their very own mobile app! Plus, I’ve found an amazing rotating makeup organizer on the app which I’ll tell you more about a little later in this post! You can download the mobile app here and it’s available for download from Blackberry World, the Google Play Store and the App Store. Now for the rotating Makeup Organizer or the Glam Caddy (which is it’s real name, but I prefer the former 😉). Anyway, I found myself on Gumtree’s Mobile App searching for another makeup organizer – my current tiered drawer-style organizer is filled with makeup and so I basically need a new one for all of my skin and hair care products. I don’t really have space on my dresser for another tiered organizer so I decided to go for something smaller with easier access for those crazy mornings in which I don’t have time to rummage through drawers to find a specific product. 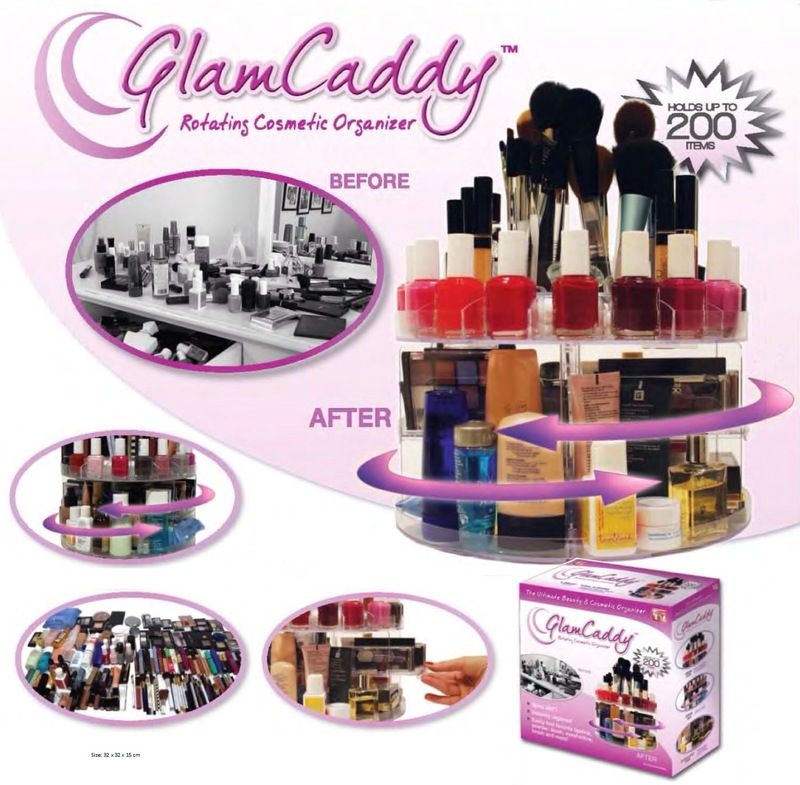 I found this amazing Glam Caddy from Goodies n Gadgets on Gumtree and it retails for just R240 which is a fab alternative to the normal tiered organizers as it is so much more affordable! I’ve been in contact with the seller to enquire about delivery costs etc so I’m waiting to hear back now and will definitely feature it on the blog if and when I do purchase it :D! There are tons of exciting products on Gumtree that are priced WAY lower than normal retail stores. I’ve even spotted some reasonably priced custom made headboards and furniture which really caught my eye! 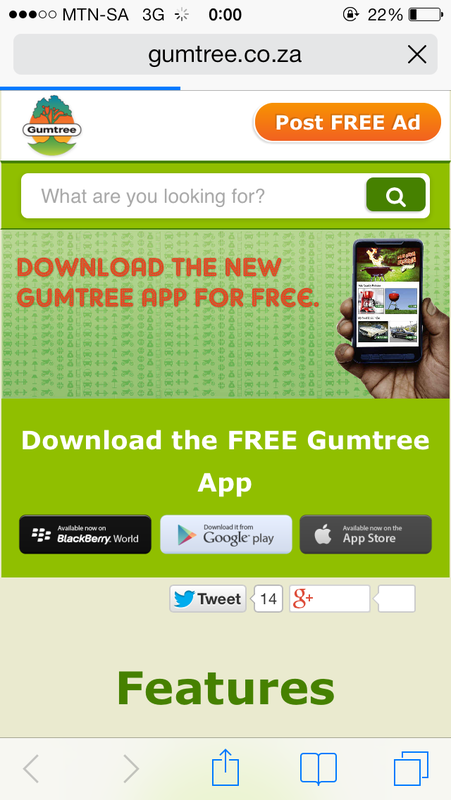 Just remember to be a smart shopper and if you have the time, have a little lookie at my other posts about Gumtree for more information on shopping with them. Once you’re filled with info and believe that you’re totally clued up, head on over to your App Store, download the app and get browsing!